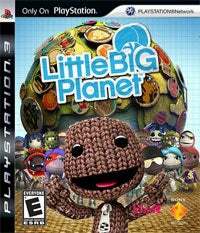 Click to viewThe European delay of LittleBigPlanet we mentioned earlier has blossomed into a worldwide recall of the game due to passages from the Islamic holy text Qur'an being included in the background music in one of the levels. "During the review process prior to the release of LittleBigPlanet, it has been brought to our attention that one of the background music tracks licensed from a record label for use in the game contains two expressions that can be found in the Qur'an," admitted the company in a statement. "We have taken immediate action to rectify this and we sincerely apologise for any offence that this may have caused."